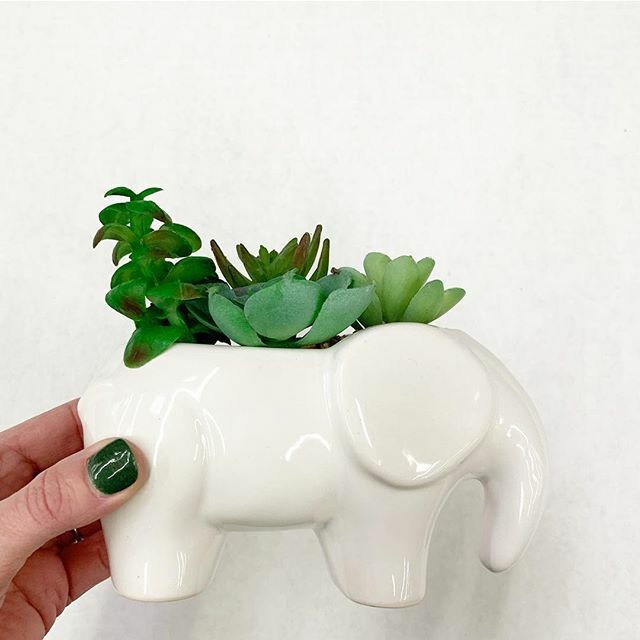 Found the cutest little elephant planter with faux succulents! Grab it in-store in the home department for just $8.88! Head below for the link to check local stock!